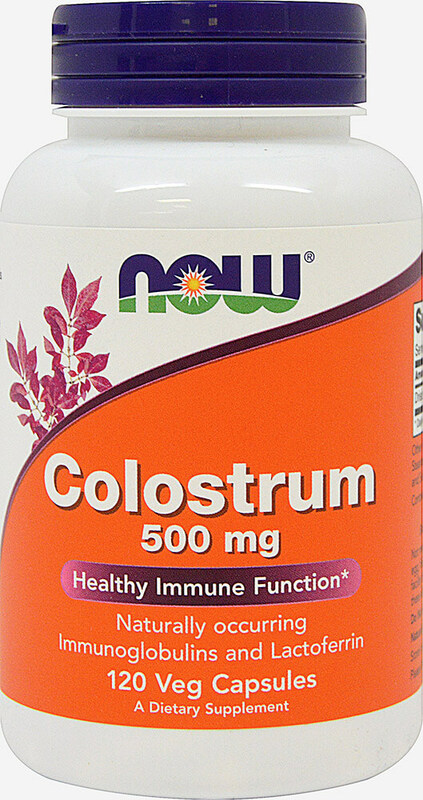 Colostrum is the nourishing fluid produced by mammals as food for the newborn in the first days after birth, before milk production begins. This bovine-derived food supplement offers a variety of biologically active proteins including immunoglobulins, Lactoferrin and other factors. Not manufactured with yeast, wheat, gluten, soy, corn, egg, fish or shellfish ingredients. Produced in a GMP facility that processes other ingredients containing these allergens.